Super Formula Rd. 5 at Autopolis International Racing Circuit will be held on Sept. 9 & 10. 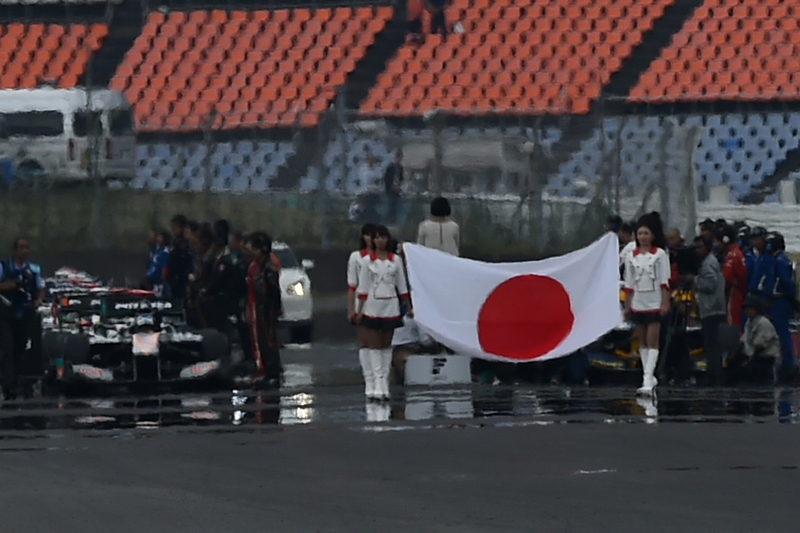 It is the first time since 2015 that a Super Formula race will take place at the circuit due to the damage suffered from the Kumamoto earthquake in April 2016. 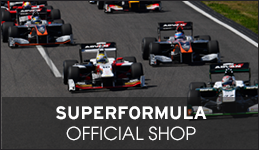 No doubt Super Formula fans are excited about the series coming back to Autopolis! The 4.674 km long Autopolis course is located up in the mountains in Kyushu, Japan. Naoki Yamamoto of Team Mugen is the course record holder of 1:26.469 (2014) at this up and down technical course that has a back straight of 902 m long. Yamamoto’s teammate Pierre Gasly of France was the winner of Rd. 4 at Motegi last month. Yamamoto hasn’t had a victory in Super Formula since Rd. 1 at Suzuka in 2016, so he is hungry for a victory. This round will feature a mandatory tire change, with two specs of tires (soft & medium) being used. The change from one spec to the other at least once is mandatory for this race. Qualifying session 1 (Q1) will also require that all teams use medium tires, with the option to use either soft or medium tires in Q2 and Q3. In the race held in Sept. 2015 at Autopolis, Kazuki Nakajima emerged the victor from a 3rd grid start, while current points’ leader Hiroaki Ishiura placed 2nd. Kamui Kobayashi finished 3rd in that race, so if that is any indicator of what is to come, these three drivers, along with Yamamoto, Gasly, 2014 Autopolis champion Andre Lotterer, and Felix Roseqnvist—who has raced solid since Round 2—are all at the top of list to finish well this weekend.